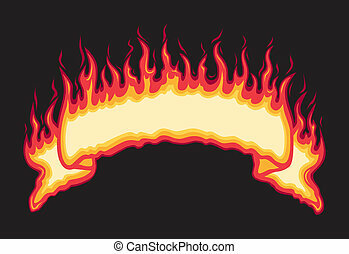 Fire icon on a white background, vector illustration. 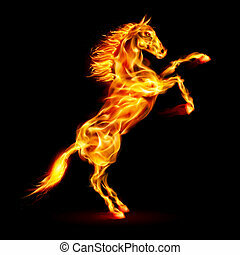 Fire horse rearing up. Illustration on black background. Five spot color illustration on black background with space left open for your information. The vector format is easy to edit and separate. 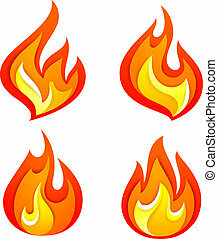 3d vector fire icon set design element design set. 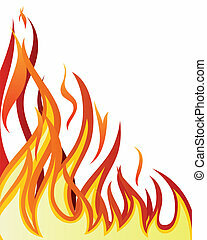 vector glossy fire web icon design element. 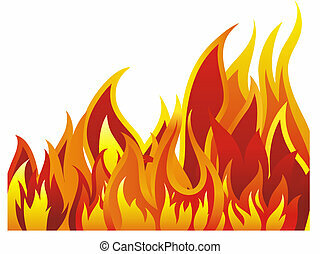 vector fire web icon set design element. 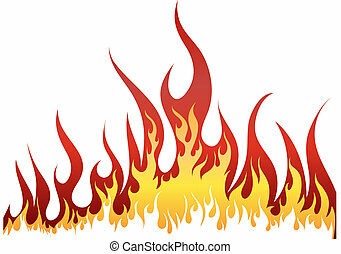 3d vector fire web icon design element. 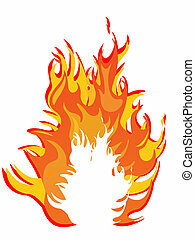 web media icon for your web icon design used. 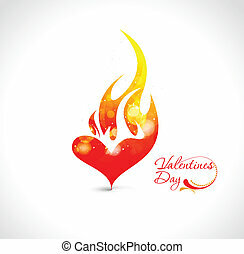 valentines day colorful fire heart icon design element background. 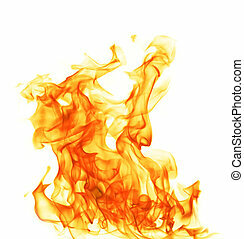 Abstract valentines day fire heart design element background. 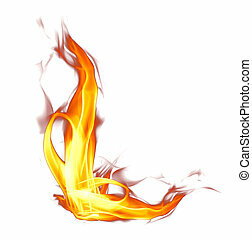 A Letter Advanced Logo Vector Templates Design.